You may be sleeping on your fave new show. Here's five reasons to catch up on The CW hit before season two. Calling all dope Black women! You may be sleeping on your fave new show. 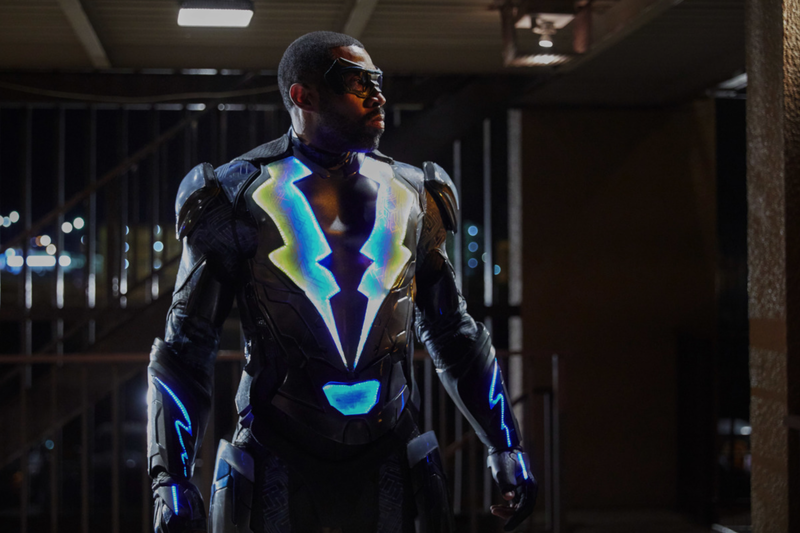 Black Lightning, based on the DC comics of the same name, stars Cress Williams (Living Single) as a high school principle turned superhero who’s forced out of retirement to save his community, Freeland, from an uprising of gang violence. And with his return to his day job, Black Lightning has to adjust as a working dad. 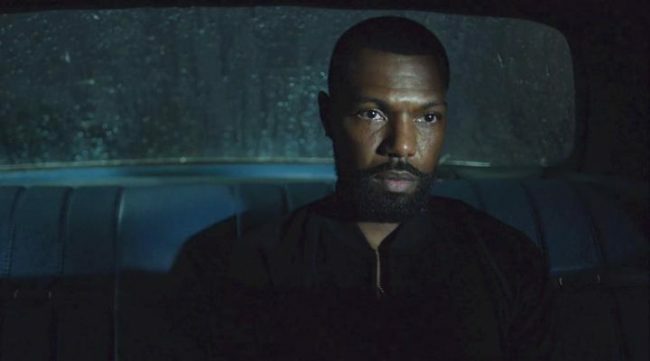 The hit series is executive produced by past ESSENCE Black Women in Hollywood honoree Mara Brock Akil, and developed by her husband, Salim Akil. As Black Lightning returns to the CW on Tuesday, we have to make sure you were ready. Here’s five reasons you should get caught up. Clair Huxtable must have had a niece we never met because on Black Lightning, Christine Adams portrays Dr. Lynn Pierce, a gorgeous neuroscientist. She raises her two daughters, young college grad Anissa (Nafessa Williams) and high school student Jennifer (China Anne McClain) with her-ex-husband that we clearly still love, Jefferson Pierce, played by Williams. And the reason they broke up? He kinda was a superhero named Black Lightning saving lives in their city of Freeland. After their marriage ended, he hung up his suit and worked as a high school principal. Thankfully, his hiatus ended once crime picked up in the city and he was racially profiled and arrested. Also, it just so happens that Black Lightning’s superpowers are hereditary. This show is not just for comic book fans. Intertwined with the incredible action-scenes are the real-life experiences of what it means to be Black in America. From marching due to the killing of our people to protesting confederate statues, executive producer Salim Akil highlights our real struggles and pride. Mara Brock and Salim Akil have always delivered dope shows. It’s evidenced most recently by their OWN hit, Love Is___. And this DC Comic brought to life with Salim Akil at the helm? It is everything! What makes this series extra special is seeing fully fleshed Black men show up for themselves and their community. Seeing the friendship of two Black men — Black Lightning and Freeland’s police investigator Henderson (Damon Gupton) — is something we didn’t even realize we badly needed to see. OK — that may be a stretch. But it is eye-opening to see a familiar face on the show: Love Is___ star William Catlett. On Black Lightning, he plays drug dealer Lala, but he’s also stolen our hearts as Nasir on Love Is___. If you are still feening for Living Single 25 years after it’s launch, then this series will scratch the itch. If having Scooter, we mean Williams, as the shows lead with a beautiful Black family wasn’t enough for Living Single loyalists, the first season has T.C. Carson, who played Kyle Barker on the iconic series, as a guest star. And season two debuts a recurring role from our girl Erika Alexander. Instead of portraying Maxine Shaw, attorney at law, as she did on Living Single, this time she plays Perenna, a therapist. We are HERE. FOR. IT! Stream season one of Black Lightning on Netflix now before season two premieres Tuesday on The CW.